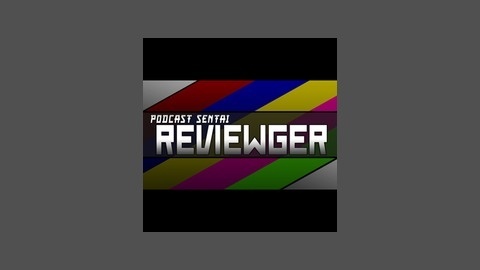 We're the Podcast Sentai: Reviewger! Here to take a look back at one of the most popular super hero franchises ever, Super Sentai! We'll take a look a all sorts of episodes, review and discuss them. Give us a listen! Podcast Sentai Reviewger - Episode 4 - Red's Three-Piece Suit! We're back! The Reviewger's long awaited 4th episode is here! We're checking out episodes 7 and 8 of Himitsu Sentai Goranger and delving a bit into the Goranger OST, even! Give it a listen! Podcast Sentai Reviewger - Episode 3 - Yellow's Floppy Hat! 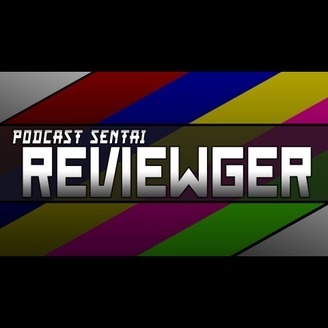 Podcast Sentai Reviewger - Episode 2 - Blue's Curry Craving!